BREACH Of FAITH. 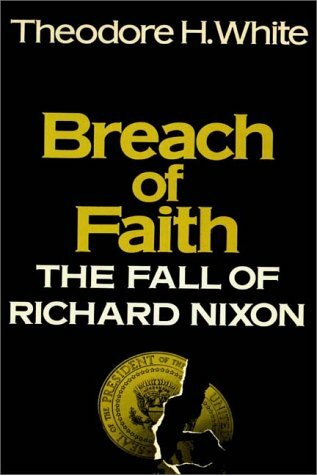 The Fall of Richard Nixon. Breach of Faith was written by Theodore H. White. Breach of Faith was published by New York: Atheneum Pub. Publisher New York: Atheneum Pub. About Theodore H. White (Author) : Theodore H. White is a published author. 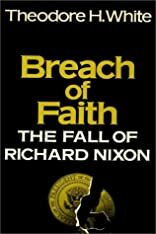 Some of the published credits of Theodore H. White include Breach Of Faith: The Fall Of Richard Nixon.